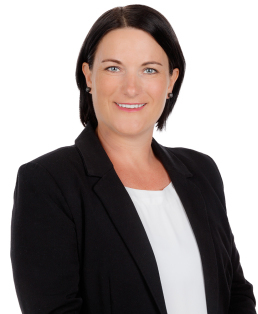 Bronwyn is a valued member of the Unique Realty Administration team and brings a wealth of knowledge and more than 6 years' experience within the Property Management division. With a passion for Real Estate, superb customer service skills and an outgoing positive personality, Bronwyn will be one of the first friendly faces greeting you in our office. In her spare time Bronwyn enjoys being actively involved with family, outdoor activities and socialising with friends. To see first-hand what great service looks like be sure to contact Unique Realty.